There are some occasions when less is more, and (in my case) sometimes more is more… quite often when I’m putting an outfit together I just fancy piling it all on. However, this hadn’t actually been my intention here but I love how much busier it looks in the photos than it did in the mirror. The outfit started with these faaaaabulous red and grey court shoes with a chunky heel – I’ve totally been embracing the block heel trend this year and these are no exception! If you look closely you’ll see that they tick so many trend boxes: blocked heel, colour blocking, pointed toe. Not only that but there’s a metallic chrome strip (see below) that continues on the inside of the heel. If that’s not a statement heel, I don’t know what is. The shoes were from UK shoe company Pavers, and I have to commend them for such a comfortable pair of heels (I went shopping in them for a few hours and my feet were fine – first wear). The block heel does help with comfort, and I’m always thankful for a trend that’s comfy as well as stylish. 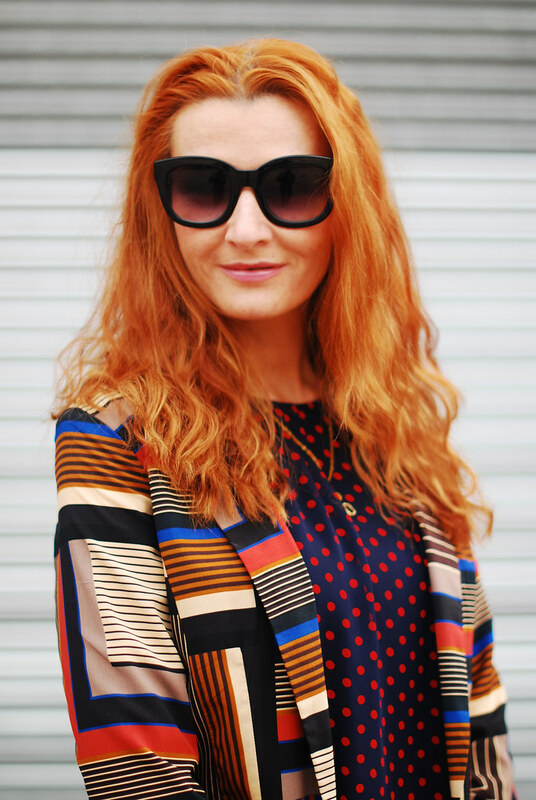 I love the fact that the red, grey and black pick out the colours in my blazer – this is me at my autumnal happiest! P.S. 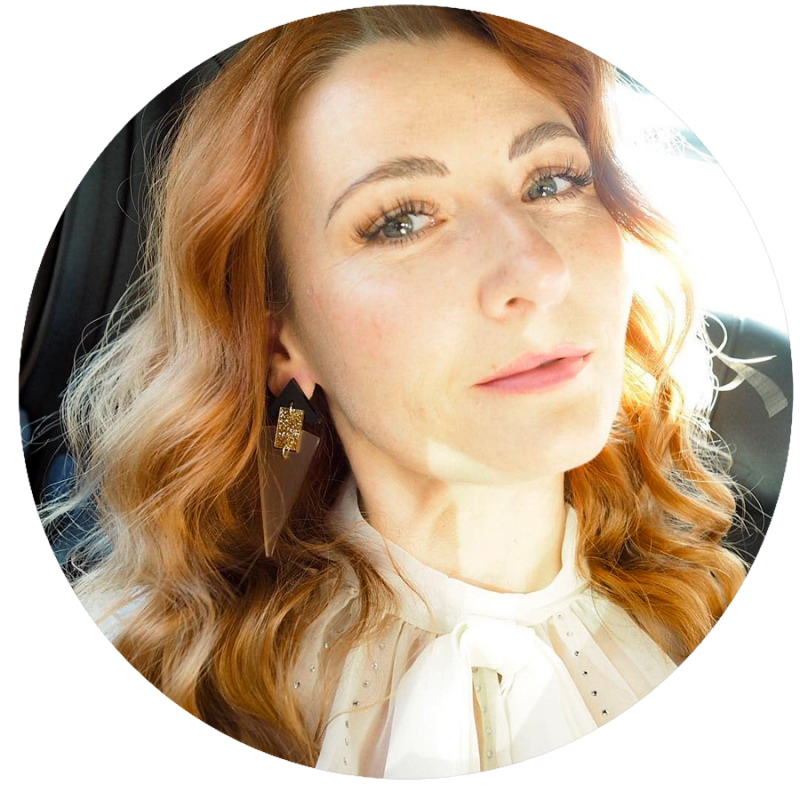 Don’t forget to sign up to my newsletter if you haven’t yet! 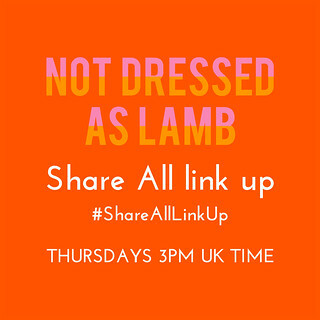 It’ll give you a great round up of all things Not Dressed As Lamb from the past two weeks – every fortnight! I have written this post in collaboration with Pavers. All content is original, however, and opinions are my own and 100% honest. Love this! Great mixing of patterns. The jacket is too cool, as are the patchworked jeans. ps your hair like this is amazeballs.. ! !Hello Mrs BIG hair!! Love the outfit. Wouldn't mind wearing it myself. Thanks for warning me that chunky heels are fashion now. I am about to buy new black pumps and was looking at thin heels. Still time to change that. That is so true. And especially in Haarlem where we have lots of old fashioned streets… that is a definite plus. I absolutely love this entire outfit! Really love this outfit! The mix of prints is perfect and great shoes! Thank you Kristie, the shoes are getting a lotta love!! Oooh I'd never say you were a less is more person, Keit… and that's what I love about you!! Thank you so much my lovely! These pieces looks like they were made to be worn together. 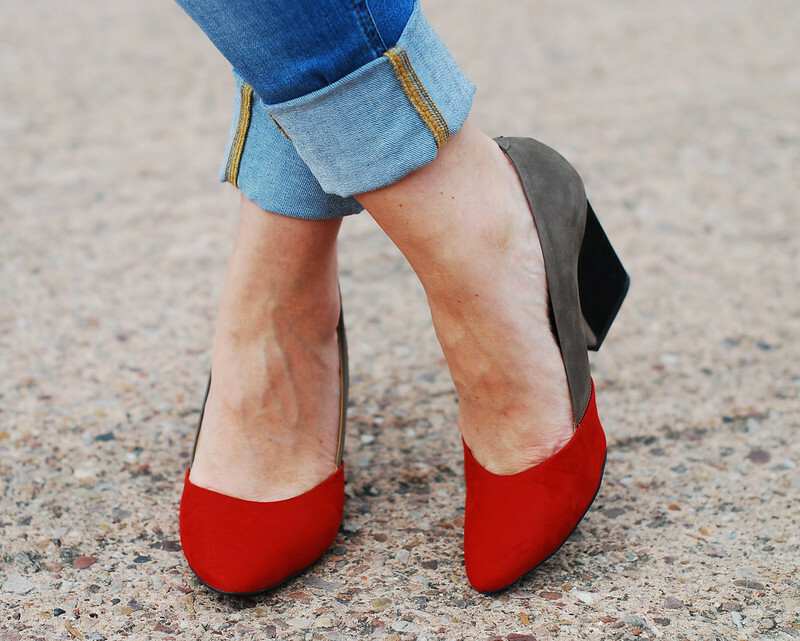 The color of the heels is perfect with the fun blazer. 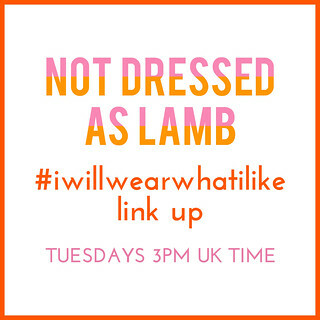 BTW, I hope you will join TBT Fashion link up – it's up on the blog now. Great pattern mixing, Catherine! Those colors are so good. I don't know which I loves more; the blazer or the shoes. I love those shoes and I love the outfit you built around them! Ooooo those shoes are amazing! I do love a block heel at the minute! Loving your hair in this shot Catherine! I think it is about time I embrace the block heel.. my tired runners feet can't cope with stiletto heels anymore. I just need to find the right style that suits me. I love your crazy busy outfit – peps up a summers day! Your coat and heels are fabulous !! 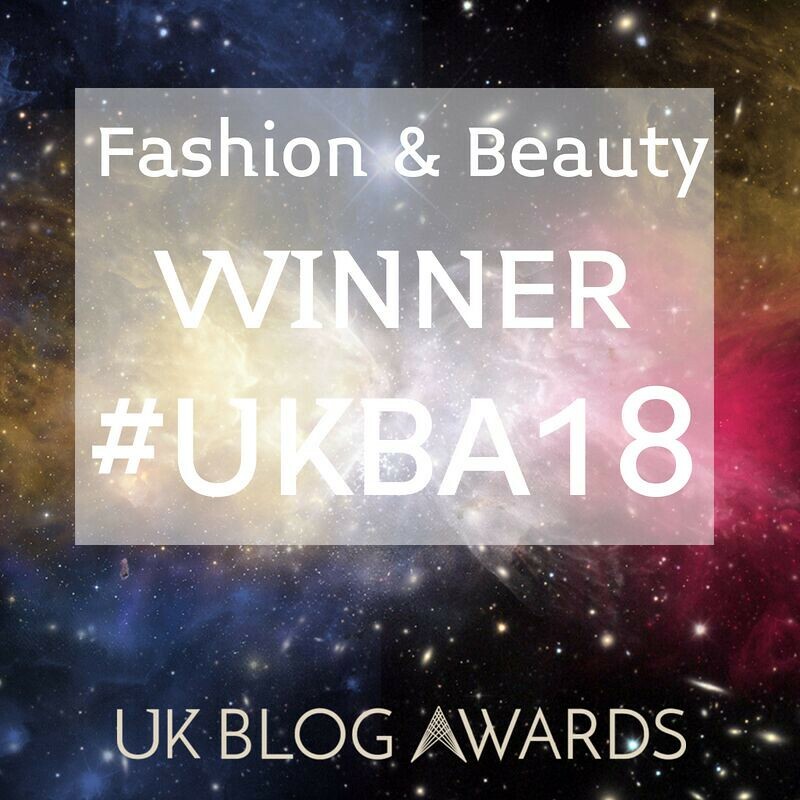 Mwah – thank you Monica! gorgeous…those colours look so amazing on you! Love the pattern mixing here and the colors are perfect for fall! This outfit is perfection! Little Miss Katy | Fun, Food & Fashion!